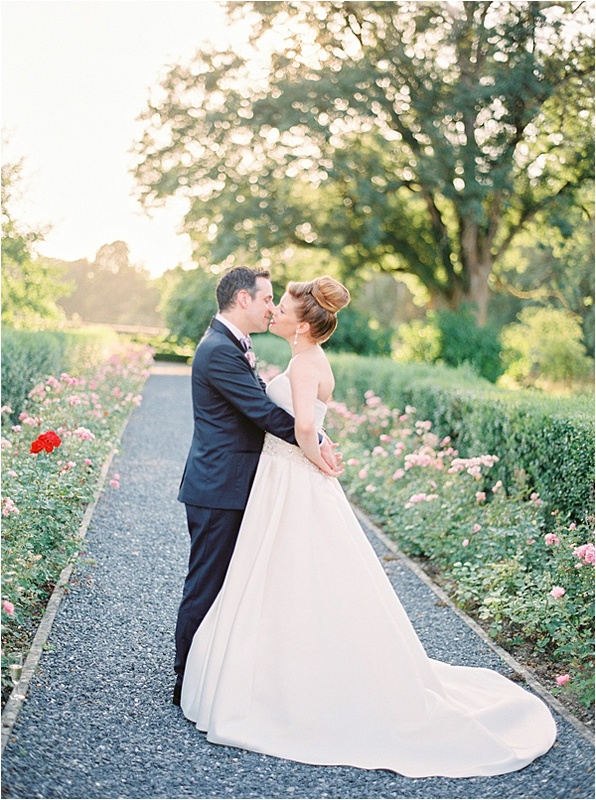 If you can put “love” in to words and show what it is, there’s no other people do it better than this romantic couple getting married at the Chateau de Resteigne. 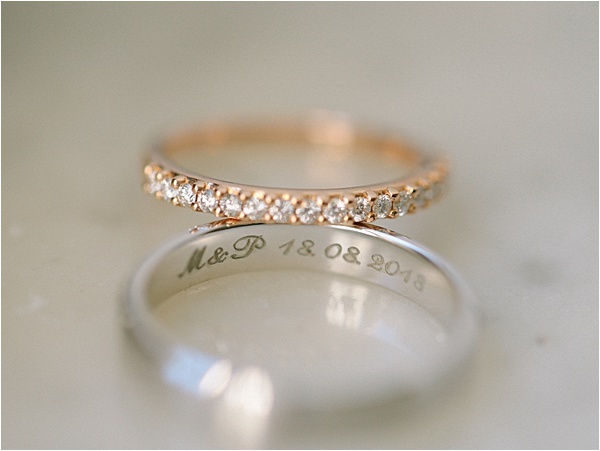 Cheesy at it may sound but every little detail in their wedding fully embodies their entire love story! 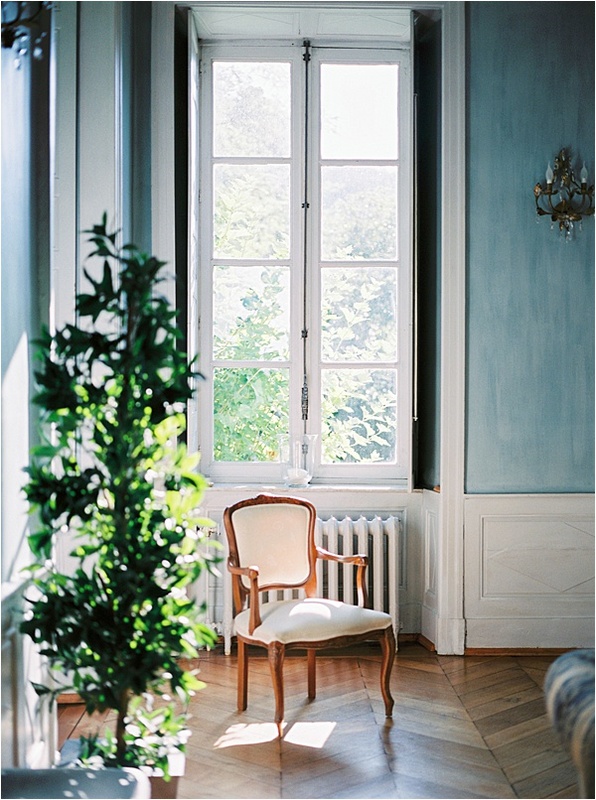 Here we see the story unfold, as captured by Nadia Vaisse and her assistant Olesya Abanina. 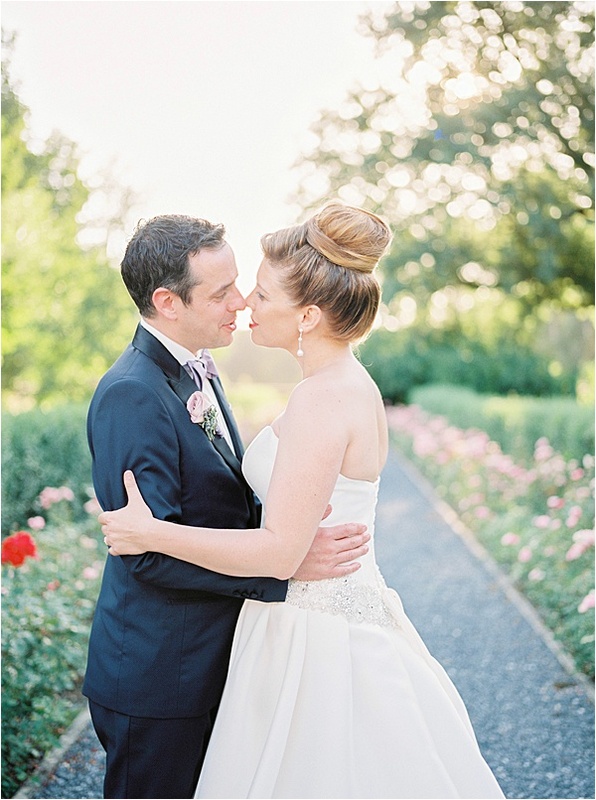 Malou and Philippe’s love story began when they were just 18 years old. Come 2018, they marked it 20 dreamy years ago and made a truly a meaningful wedding with the help and the decorations perfectly organized by Lux Wedding. 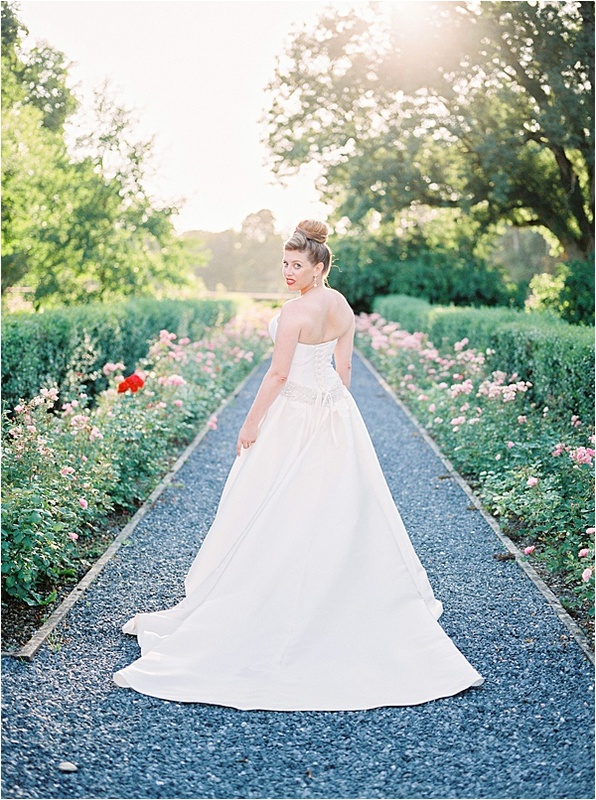 This romantic wedding that was in every right to be rich in emotion. 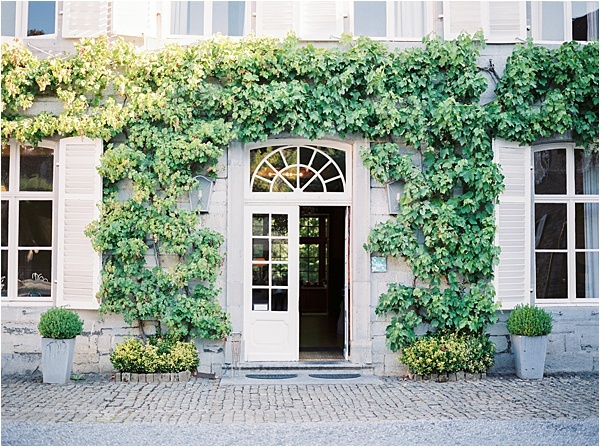 It took place in the charming Chateau De Resteigne in Belgium, 25 km from France. 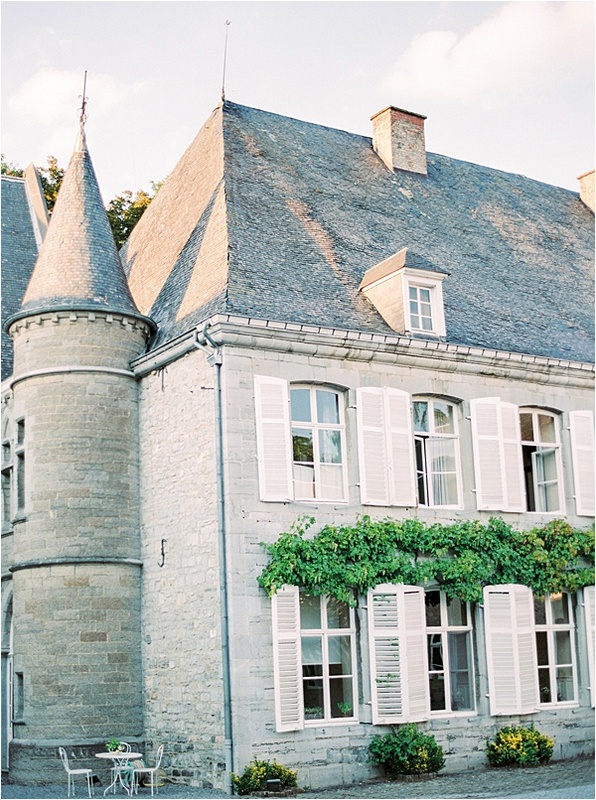 This castle dates back to the 16th century. During the nineteenth century, it belonged to the romantic hermit and philosopher Edmond of Hoffschmidt. 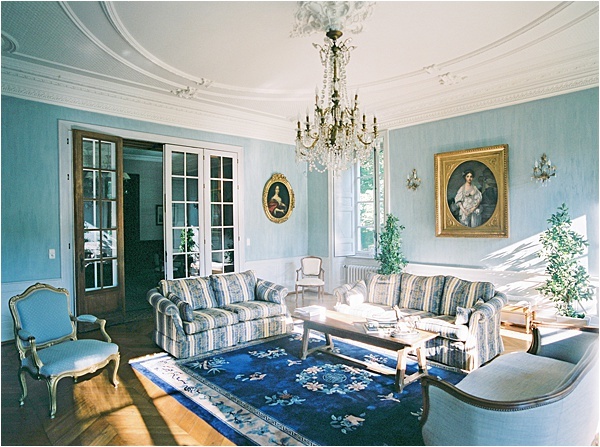 Now the chateau belongs to a private owner who has completely renovated it as a prestigious reception hall, which made in an ideal venue for Malou and Philippe, being close both to Luxembourg and France – their countries of origin and their families are from. 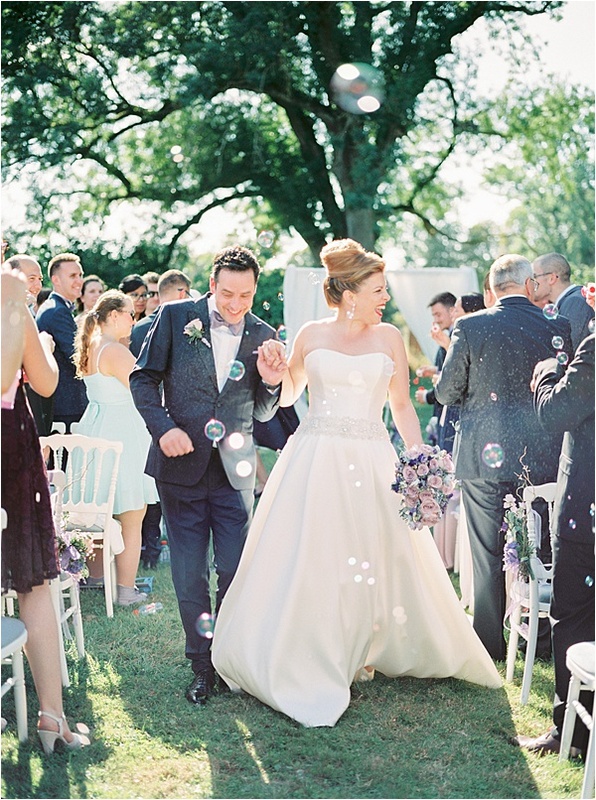 The lucky couple met in the small, multi-cultural and romantic Luxembourg. They have carried their love through the years and supported and inspired each other to realize their dreams: Malou- became the founder of a veterinary clinic, while Philippe currently runs a beauty business. Hand in hand, they walked the path to their achievements. Their wedding day fell on the same day of their first kiss, some twenty years ago – 18/08/2018. Even before he proposed, Philippe already booked the wedding venue on that day. He knew it was just their “day,” because there is so much meaning in this date – 2018, 18 and 8 – a symbol of their endless love. 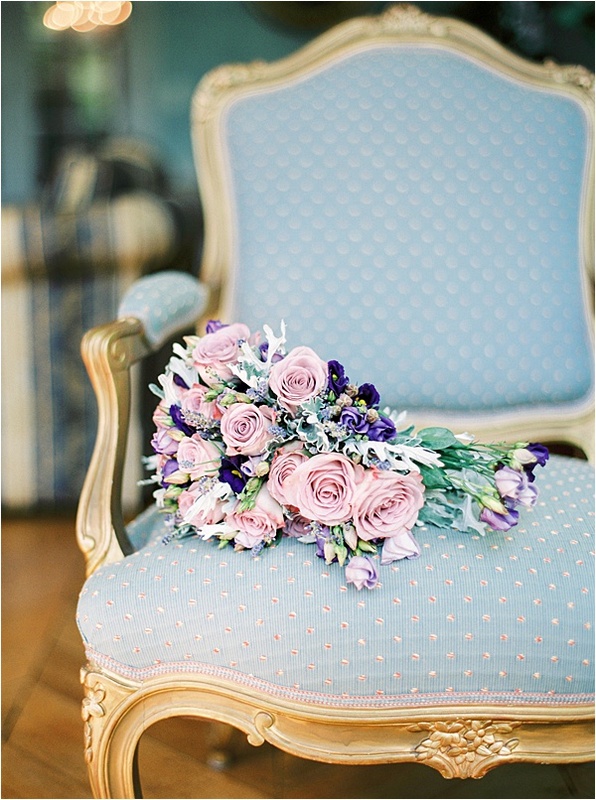 The interiors and gardens of the Chateau are in perfect harmony with mauve, the favorite color of the bride, and the main color accent in the bridal bouquet. 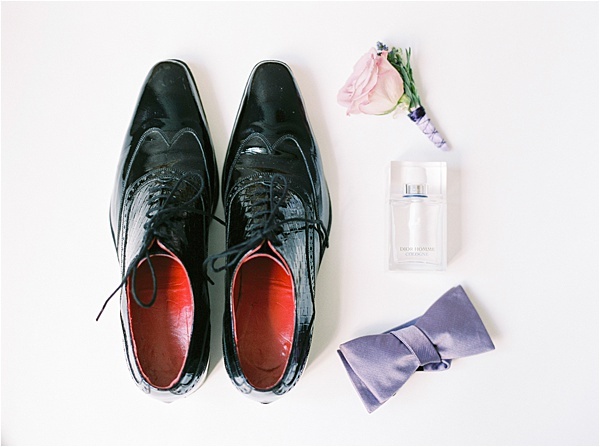 The groom’s accessories and beautiful wedding decoration were created by Lynn Weistroffer, owner of wedding planning agency LUXWEDDINGS. 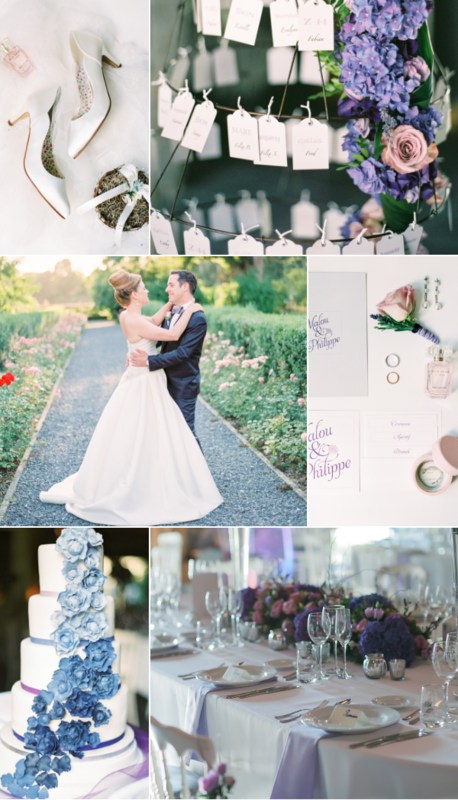 The mauve color not only added elegance to the style of the wedding but symbolizes both their bright future. 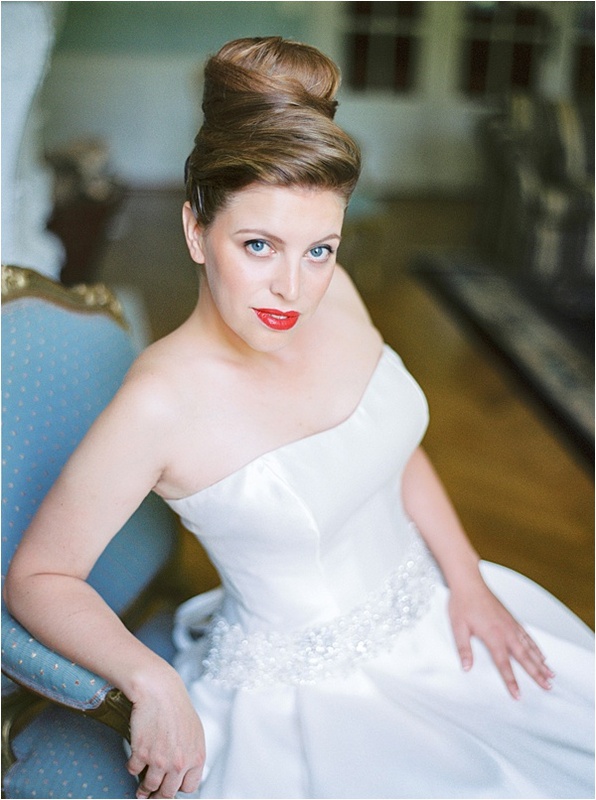 Being always in love with old French movies, Malou was inspired to create her bridal look with glamour and an elegant style with some retro details. 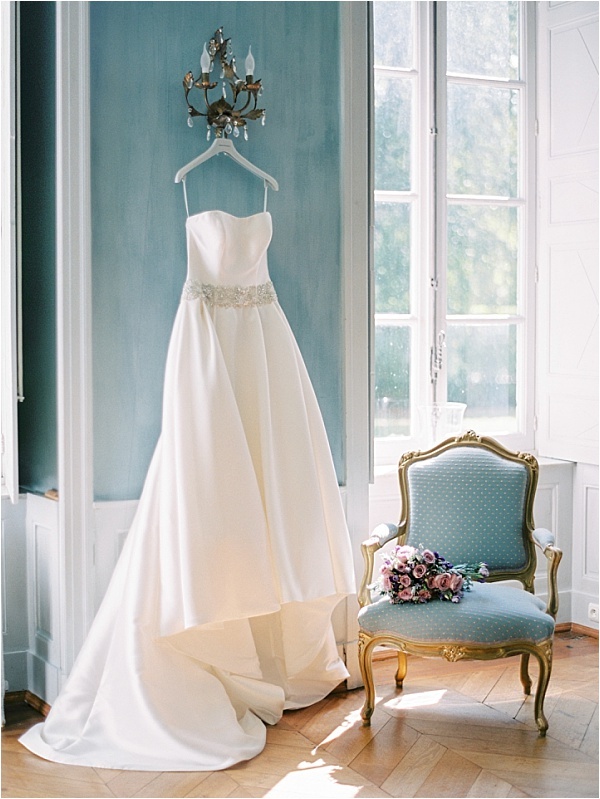 That’s why she chose Diane Legrand dress, combining tradition and modernity. 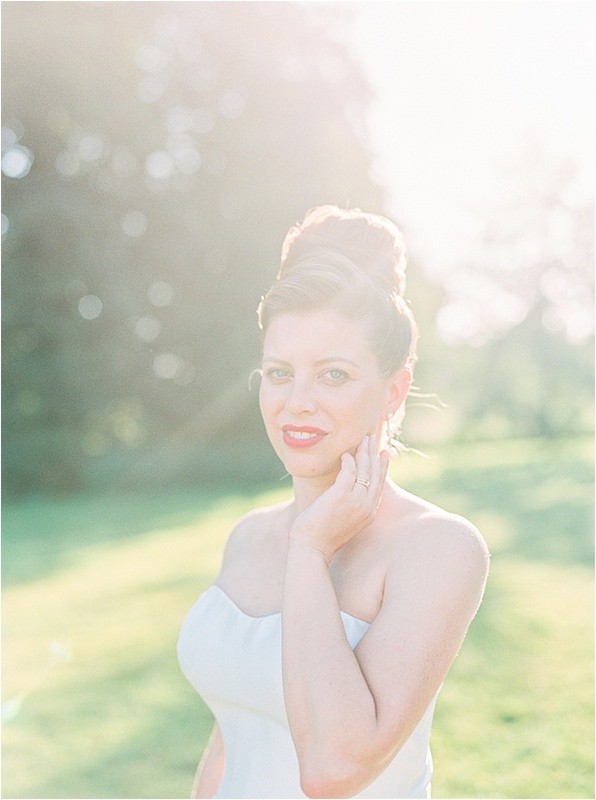 Malou’s classic and dewy makeup and hair is subtle and refined. Thanks to the ever-talented Mike Carpino! 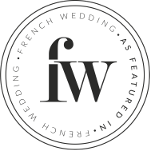 Congratulations to Malou and Philippe from FWS team!